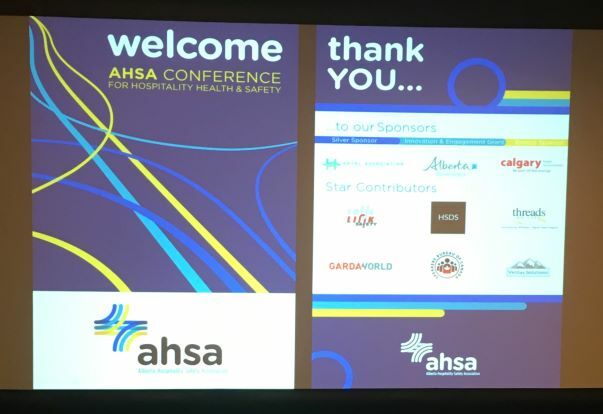 The 2018 AHSA Conference for Hospitality Health and Safety was a HUGE SUCCESS!!! Thank you to all of those who attended! Thank you to our Sponsors and Star Contributors for your contributions and time! We look forward to seeing you all at the 2019 AHSA Conference! 2019 classroom training schedule will be posted shortly. We are pleased to announce that updates (legislative changes) and enhancements to our courses are now complete and will be available for registration shortly. up-to-date Occupational Health and Safety training to the membership. Please continue to check the Website to register early! There have been a lot of questions surrounding "Workplace Harassment and Violence Prevention" an element now included in the updated OHS legislation. Employers need to know their responsibilities when it comes to workplace harassment and violence prevention and Workers need to know your rights. Harassment & Violence in the Workplace. Emergency response planning: an OHS tool kit for the hospitality industry. is NOW AVAILABLE for download. This is a detailed guide designed specifically for the hospitality industry to help explain and guide in the development of an emergency response plan. AHSA’s Emergency Response Planning Course was developed in junction with this tool. In recognition of CPR Month, St John Ambulance is offering a 20% discount on Zoll and Philips AEDs. For more information visit their website at https://ab.stjohntraining.ca/first-aid-kits-products/aed-products . AHSA members wishing to purchase a unit for their property can receive a discount. Remember the discount code - AHSAMEMBERS18 . WORKER SAFETY IS A PRIORITY. 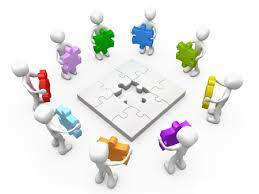 TOGETHER WE CAN ACHIEVE AHSA’S VISION. "Alberta’s hospitality industry as a leader in workplace Health and Safety"
Subscribe to our newsletter to keep updated on recent news and promotions!